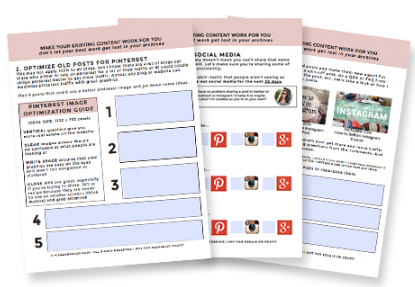 Bloggers & Business Owners: Make the most of your time! Are you feeling unmotivated, overwhelmed or frustrated with your blog or business? Wouldn’t you like someone to lean on, take things off your plate and talk shop with? Hiring a creative to help with your business will not only save you time, but will bring additional value in the form skill, experience and understanding. I’ll be an advocate, supporter, brainstorm bud and collaborator for your blog or business. Quick 2 week design process! I’m available to write one time or regular posts for your blog or website. Rates vary based on topic, length, etc. If you’re in need of a virtual assistant with creative and tech expereince, let’s talk! Interested in one of the services listed above? Let’s talk! Just fill out the form and I’ll be in touch to answer any questions and hash out details. No pressure!